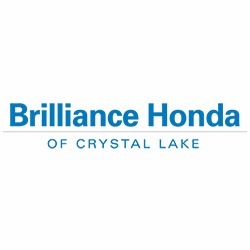 Brilliance Honda of Crystal Lake is proud to serve the Crystal Lake, IL region with quality used cars and new Honda vehicles. Regardless of your credit standing, our finance experts will work with you to find the loan or lease solution that is right for you. Our Honda Service Department is staffed with highly trained car repair technicians who will properly identify and repair your vehicle&apos;s problem. Whether you need a tune-up, oil change or major repair, you can trust the quality of service you&apos;ll receive.